The present-day Lunar Society provides a dynamic forum for its membership to influence change through focusing and informing debate, linking social, economic, scientific and cultural thinking, and catalysing action on issues critical to the common good. In the 200-plus years since the original Society, Birmingham and the region have changed beyond recognition. It is now a lively, multicultural city, open to the world. Its industrial base has high technology, medicine and legal services as well as modern manufacturing. It is also notably a young city, with a high proportion of under-35s. Yet what is still the same is the need to adapt continuously, to connect across different agendas and perspectives, and the need to engage local energy and effort in making change succeed. We are at the forefront of this, contributing to an innovative agenda throughout this region and beyond. 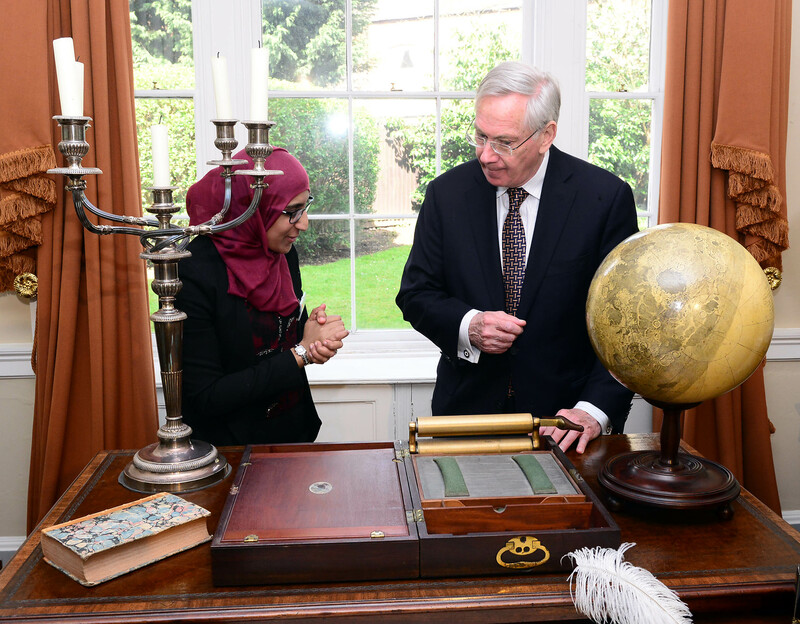 Today’s Lunar Society has several hundred members and includes leading practitioners from all walks of life in Birmingham and the wider region, people who are prepared to help shape the scientific, political and social agenda not just here in Birmingham and the West Midlands, but nationally and internationally. Check out the latest Society events. Read the latest Society news. The original Lunarmen gathered together for lively dinner conversations, the journey back from their Birmingham meeting place lit by the full moon. They were led by the larger-than-life physician Erasmus Darwin, a man of extraordinary intellectual insight with his own pioneering ideas on evolution. Others included the flamboyant entrepreneur Matthew Boulton, the brilliantly perceptive engineer James Watt whose inventions harnessed the power of steam, the radical polymath Joseph Priestley who, among his wide-ranging achievements discovered oxygen, and the innovative potter and social reformer Josiah Wedgwood. Their debates brought together philosophy, arts, science and commerce, and as well as debating and discovering, the ‘Lunarticks’ also built canals and factories, managed world-class businesses — and changed the face of Birmingham. To join, simply click on the Join today button and then complete the registration details. "Mr. [Boulton] is proof of how much scientific knowledge may be acquired without much regular study, by means of a quick & just apprehension, much practical application, and nice mechanical feelings."